2 donors are matching funds to build a Beis Medrash in Camp Gan Israel of New York to fulfill the Rebbe’s summer instruction. These were the words used by the Rebbe during a Shavuos Farbrengen in 1957 outlining the goal of the Rebbe’s newest organization, Camp Gan Yisroel. Now, 60 years later, with thousands of branches around the world, the Rebbe’s vision for a place where children would benefit both physically and spiritually continues to grow. 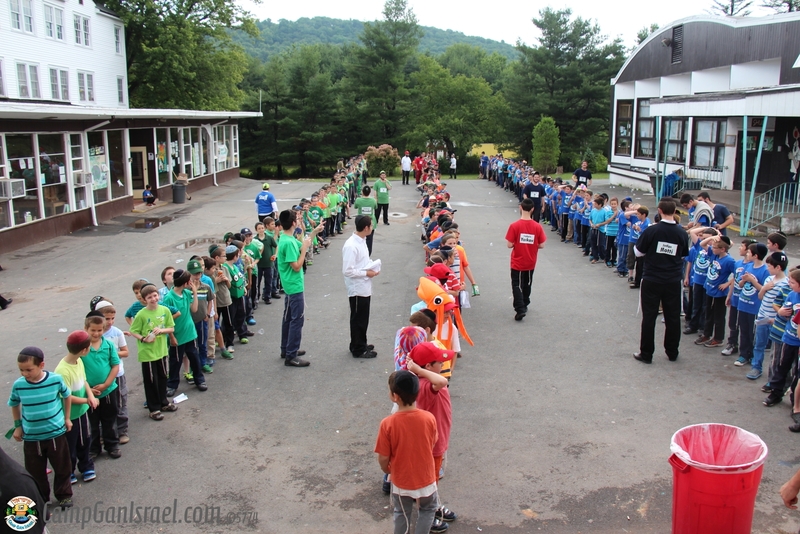 In honor of camp’s 60th year, a group of alumni, parents, and friends have embarked on an initiative to build a permanent Beis Medrash – Shul to further enhance camp’s atmosphere with an added spirit of Torah and Chassidus. The total cost of the project is $220,000. Thanks to generous contributions by alumni and friends, a substantial amount has already been raised. Over the next 24 hours, they are running a campaign to raise the remaining funds. All donations will be matched 2 to 1 thanks to the generous matchers who are camp alumni Simon (Simi) Jacobson and Yerachmiel and Rivka Leah Jacobson and family. Gan Israel held a special place in the Rebbe’s heart meriting to be one of the only places the Rebbe visited outside Crown Heights. The Rebbe even expressed the sentiment that Kiryat Gan Israel is an extension of 770. Please join in this special endeavor that is certain to bring the Rebbe much nachas at https://www.charidy.com/kiryatganisrael.